Since 1988, Pamela’s has been a pioneer in both natural foods and gluten-free. Having grown up with the influence of her grandparents’ San Francisco health food stores and spending summers in her family’s bakery packing rice and soy cookies, Pamela developed an interest in allergy-free foods. Seeing dry and tasteless cookies and bread as the only option, Pamela left her family business to start her own company founded on the premise that wheat-free and gluten-free foods can taste great. With her consumers in mind, Pamela strives to give new and delicious options to those with gluten restricted diets. 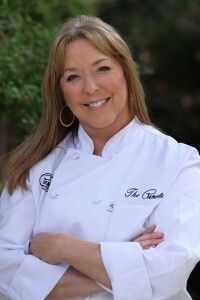 She goes beyond just creating food for people with Celiac Disease, Gluten Intolerance, and Gluten Sensitivities though. 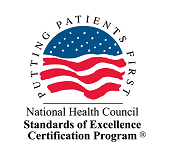 She is a proud supporter of national and regional non-profit Celiac, Gluten Intolerance, and Autism Support Groups. She genuinely cares about her customers. Using quality, premium ingredients, Pamela continues to be the driving force behind the brand and personally develops all product recipes herself. She sources the best ingredients available to get optimal flavors and textures for each product she makes. She never uses artificial additives or high fructose corn syrup, and has non-GMO statements from every ingredient source she uses. 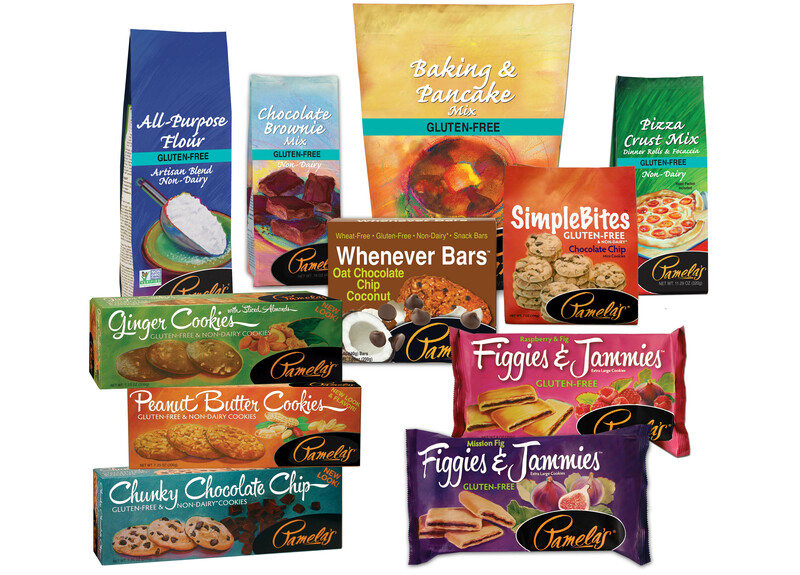 Pamela’s passion is creating the highest quality baking mixes, cookies, snack bars, and crackers possible. Pamela’s has remained committed to the importance of building a business focused on sustainability to protect the environment and planet. Her manufacturing plant has energy-efficient equipment, actively recycles and composts, sources locally to limit truck travel time on the road, and so much more. Pamela is proud to have the #1 selling Baking & Pancake Mix in the natural market, and many other top-selling products. She creates food that everyone can enjoy, even those who may not require a gluten-free diet.